A similar program in 2016 saw 30 participants add 430 kilowatts in solar energy to the community. The Ecology Action Center is bringing back a program that will make it easier (and cheaper) to convert your home or business to solar power. 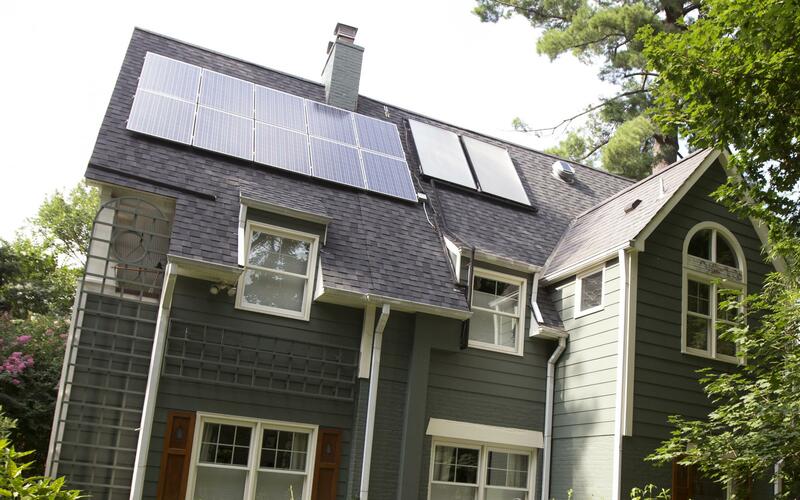 A solar “group buy” program called Bloomington-Normal Solar 2.0 launches this month. The Ecology Action Center (EAC) is teaming up with the Midwest Renewable Energy Association (MREA) and installer StraightUp Solar, which has an office in Bloomington. Through volume purchasing, those participating in the program will be able to convert to solar more affordably, said Larissa Armstrong, assistant director at the EAC. “We're taking out a lot of the extra hassle for both the consumers and the installer, and by doing that, the installer can easily offer this lower price to our community for this limited time program,” said Armstrong. Those interested are invited to attend information sessions that begin May 24 and run through Sept. 13 in Bloomington-Normal and around McLean County. “The (Solar Power Hour) presentation provides the kind of information on solar that could take an individual days or weeks to research otherwise,” said Peter Murphy, solar program manager for MREA. 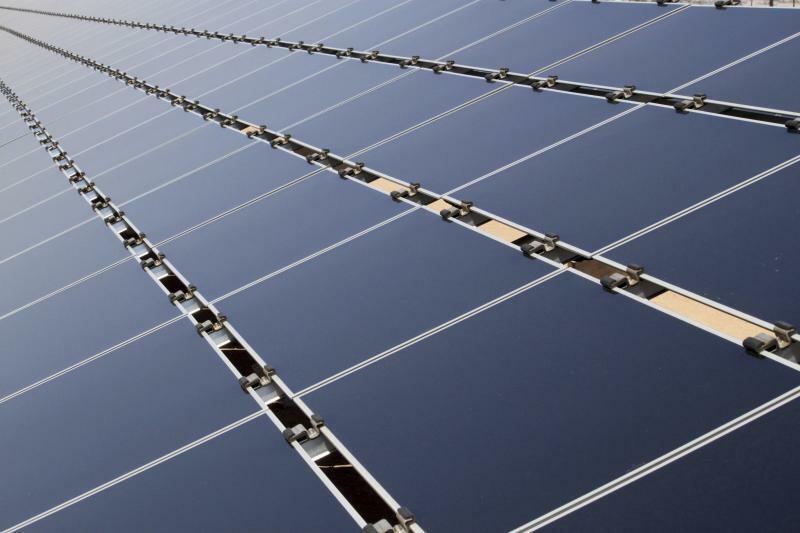 The presentations will cover the basics of solar energy technology, costs and pricing, and financing options (including state and federal incentives), Armstrong said. “The great thing is that once people come to one of those presentations, then they just automatically have a direct line to this qualified and certified installer (StraightUp Solar), so that if they choose to take the next steps, it's a seamless process. They go get a site assessment and then if think that that looks good and they like where this is going, they can get a full proposal,” she said. A similar program in 2016 saw 30 participants add 430 kilowatts in solar energy to the community, Armstrong said. Editor's note: This story has been updated to correct the name of the installer. It's StraightUp Solar, not StartUp Solar. This week in central Illinois, we’ve seen three straight days of snow, gloomy skies, and temperatures in the single digits. Doesn’t exactly sound like a perfect spot for a bunch of new solar farms, does it? 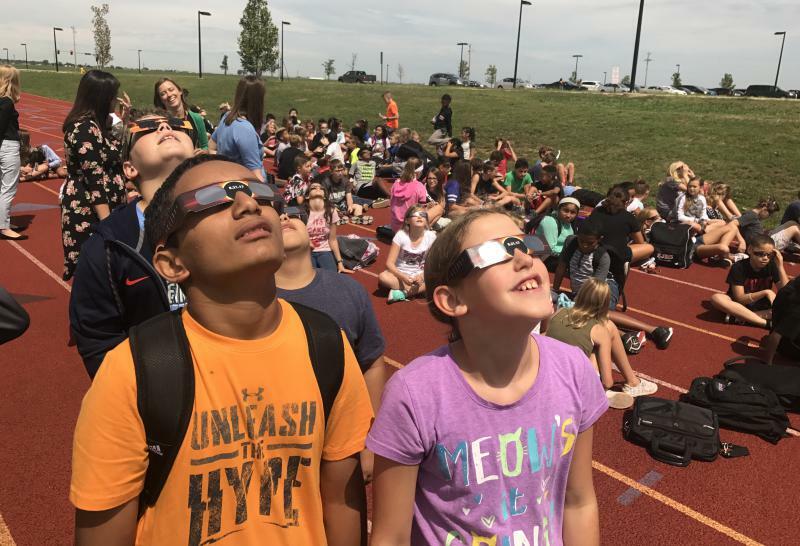 Cubicles, classrooms, and even some streets emptied out Monday afternoon as Bloomington-Normal gazed up to the sky for the much-anticipated solar eclipse.